RL Grime has his debut album coming out and this is very exciting news! With the new album, his first track from it, “Scylla” is absolutely bonkers. 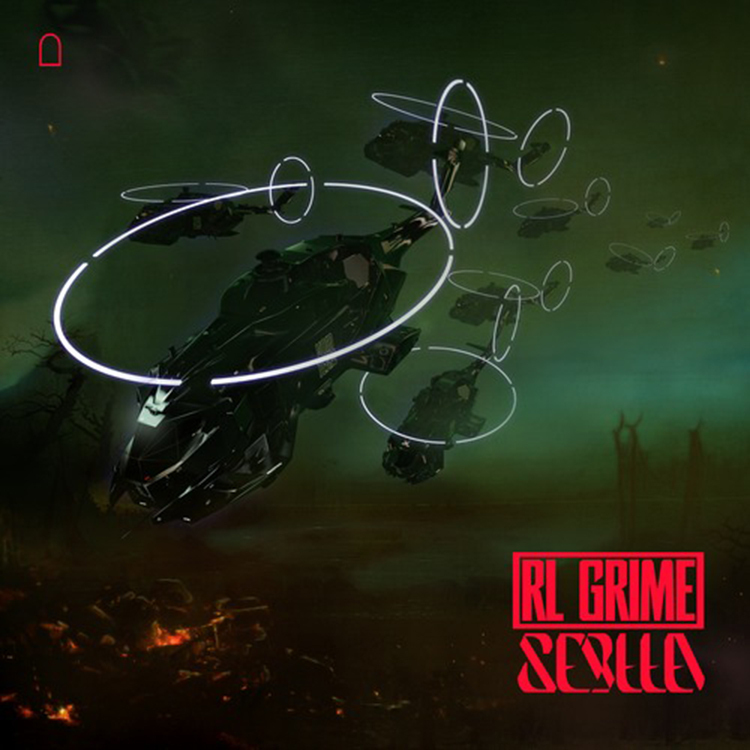 This track is everything we could want from RL Grime, but rather so much more! There is just so much to this track that if this is any inclination on how awesome the album is going to be, you need to order it. I can see this track played at all types of different venues from parties to pregames and more. Do yourself a favor and check out this track!